A big thanks to all of you who took the time to sample St. Louis' local music scene and submit your videos to NPR's Tiny Desk Contest. NPR Music's rules don't allow us to pick a contest "winner." But, with your input, we're able to select singers and bands people in the St. Louis area should know more about. Nationally, there were more than 6,000 entries. Nearly 50 of them were in the St. Louis Public Radio listening area. "The variety of ages and instrumentations on display was thrilling to see. There may be only one "winner," but truth be told, every one of these videos is a testament to the joy of making music." 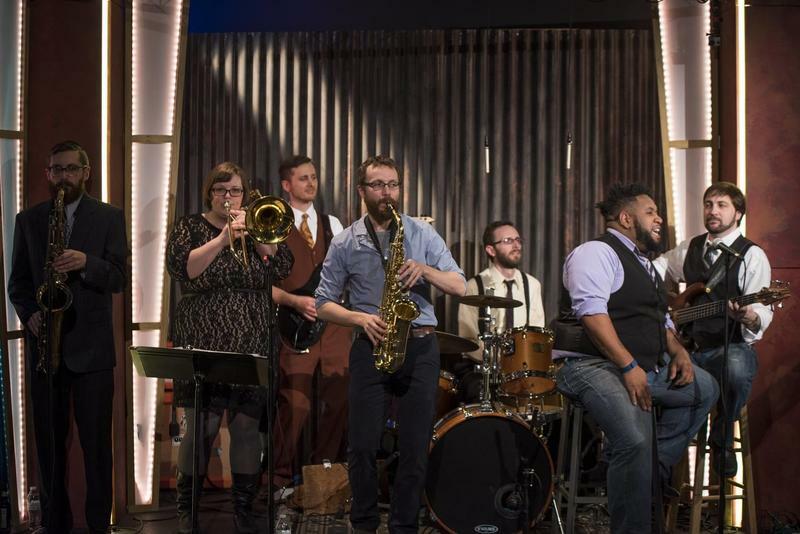 Come hear Bruiser Queen and Kenny DeShields at St. Louis Public Radio's Tiny Desk STL happy hour at 5:30 p.m on March 16. Our new Grand Center neighbor, Anew Rooftop & Test Kitchen, will host. All ages are welcome. There'll be a cash bar for the 21+ crowd and the event is free. 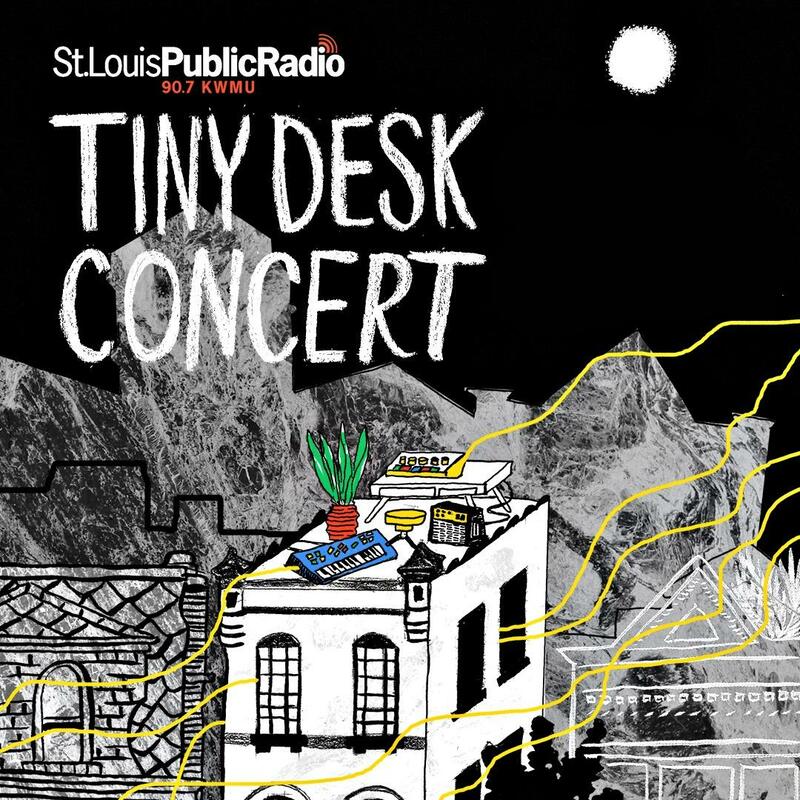 Thank you to everyone who shared their talent with St. Louis Public Radio and with NPR's Tiny Desk audience. Until next year, keep making music and joy happen. Who will be St. Louis' pick for NPR's Tiny Desk Contest 2017? It's here! NPR Music's Tiny Desk Contest for 2017 is now open for your entries. Submit a video of you, or your band, playing an original song behind a desk of your choosing. You could win a chance to play your own Tiny Desk Concert at NPR headquarters in Washington, D.C. Tiny Desk 2016: Thanks for supporting Mt. Thelonious and local music! NPR's 2016 Tiny Desk Contest gives bands the chance to compete to play a concert at NPR’s headquarters, appear on the game show Ask Me Another, and tour across the country. 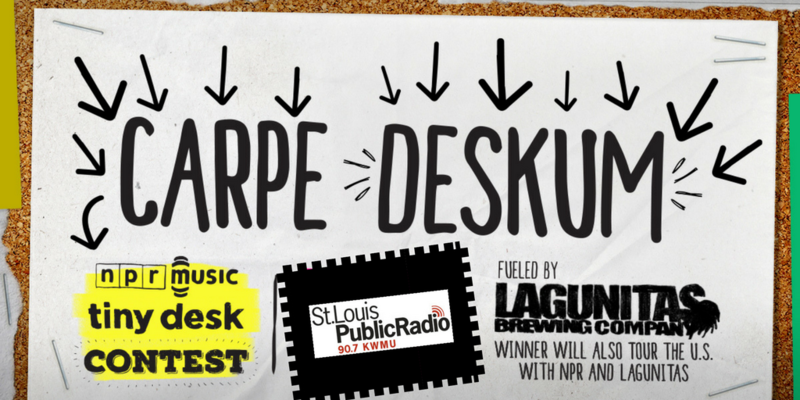 To bring that competition home, St. Louis Public Radio held our own Tiny Desk Contest. We collected submissions to the national contest and had you, our readers and listeners, vote on your favorite act. 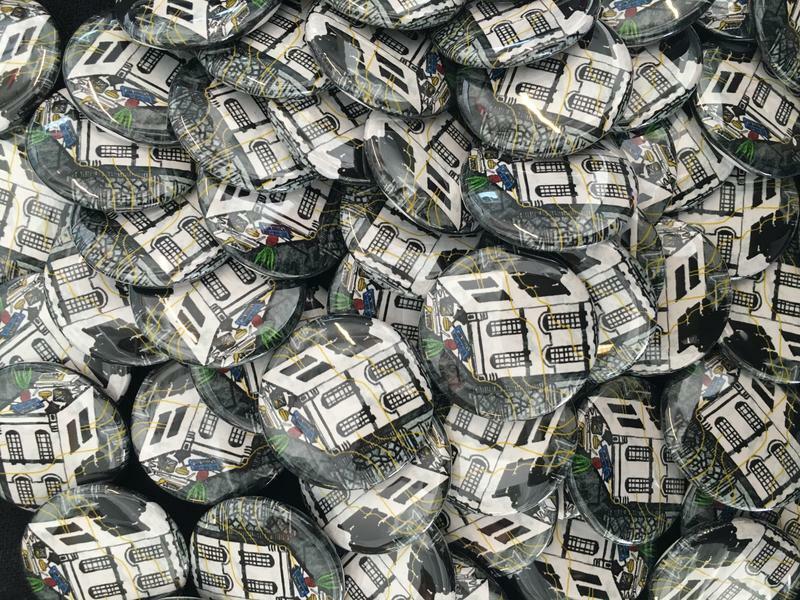 Voting is now closed, but you can still see all of the entries. Mark Wallace, Alyssa Avery and Ian Lubar of Mt. Thelonious were great guests and played to a packed lobby, around our own version of a tiny desk, for close to an hour. Watch their performance below. and visit their website for more music and show dates. NPR's Tiny Desk Contest gives bands the chance to compete for a full concert at NPR’s headquarters, appear on Ask Me Another, and tour across the country.